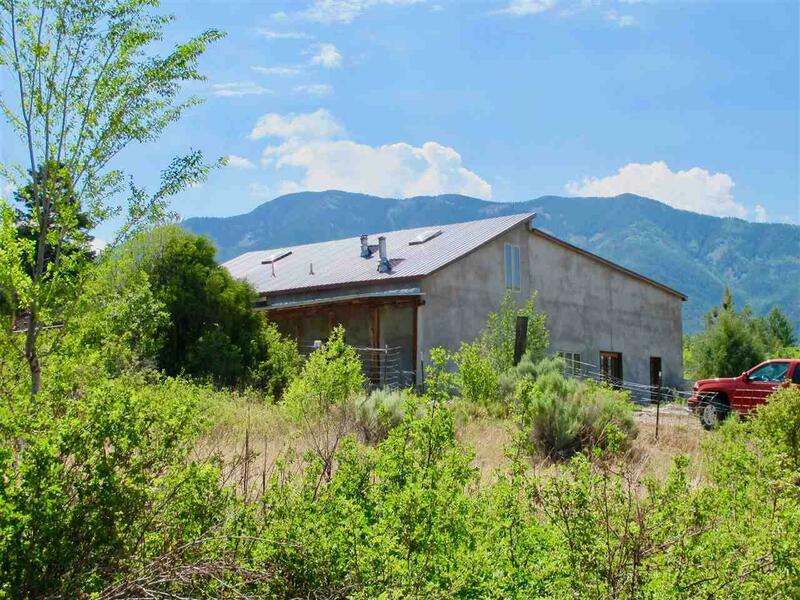 This is a beautiful 2-acre property nestled bellow El Salto Mountain. On this lush property, there is a 5,600+ sq. ft home full of possibilities for a buyer with a vision. 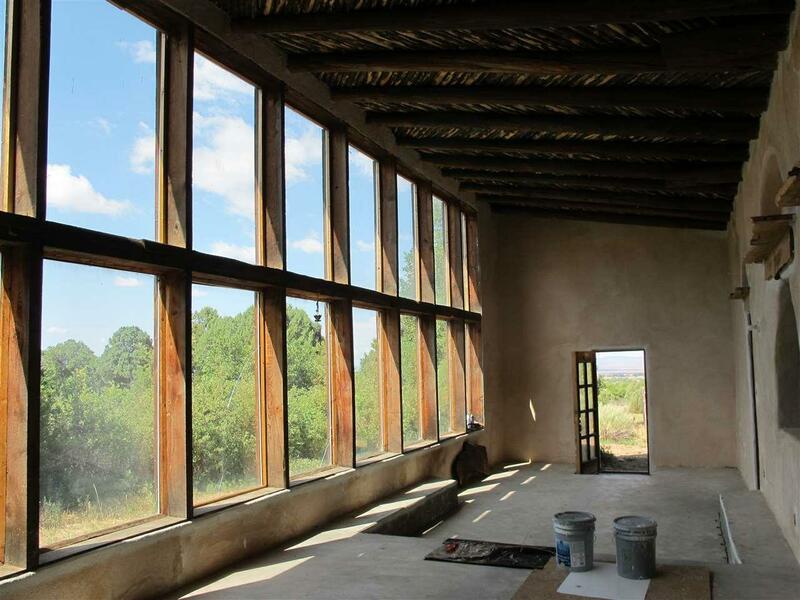 This home has a mostly unfinished interior with large rooms, hand-carved detailing and lots of natural light. The home is two stories and the vaulted ceiling and pitched roof make this home feel open and spacious. The exterior has a stucco finish and a pro-panel roof. 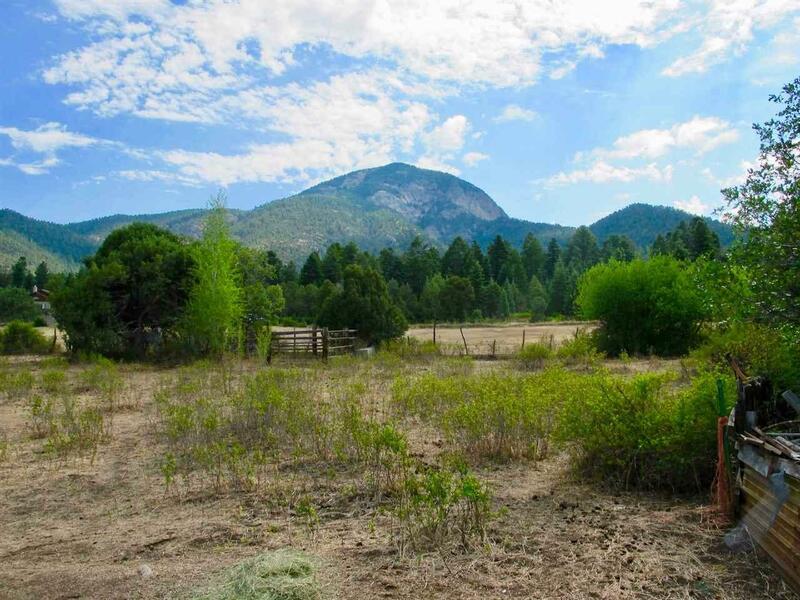 There is a great fenced yard, pasture space and two acequias. The access to water makes the property very lush and green. This house is being sold as is, so, it provides a beautiful foundation for someone to create their own personalized and unique home. 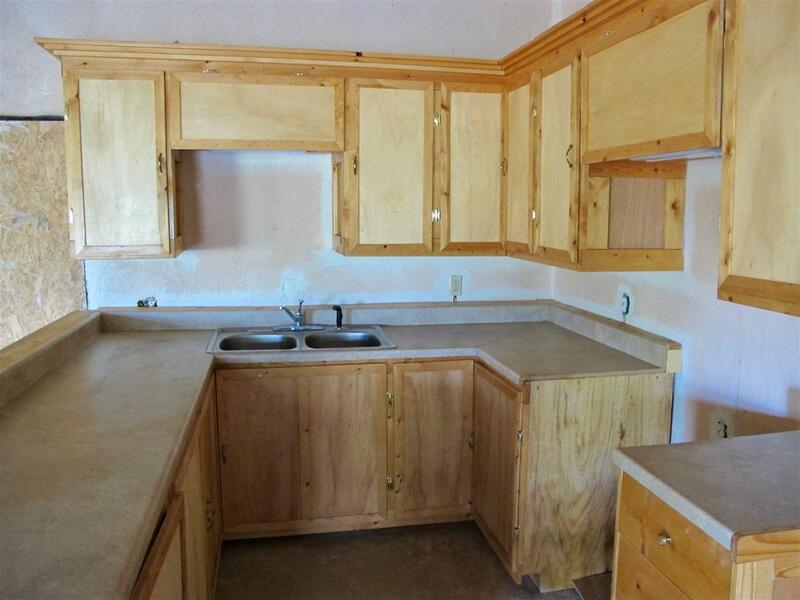 Come to this property and bring your contractor, your large family and even your horses!